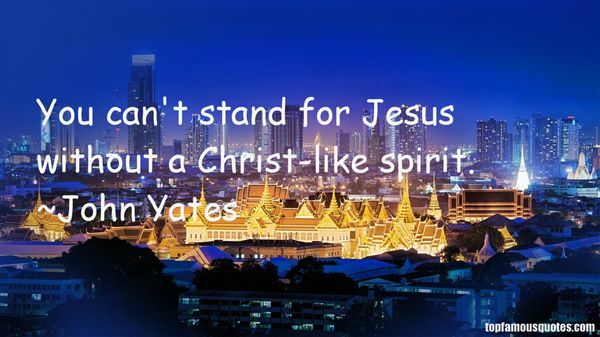 Reading and share top 2 John Yates famous quotes and sayings. 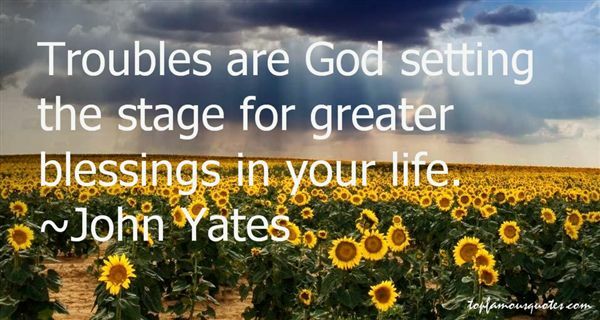 Browse top 2 most favorite famous quotes and sayings by John Yates. It's amazing how things could change so quickly, in the blink of an eye. Maybe more miracles awaited on the horizon."